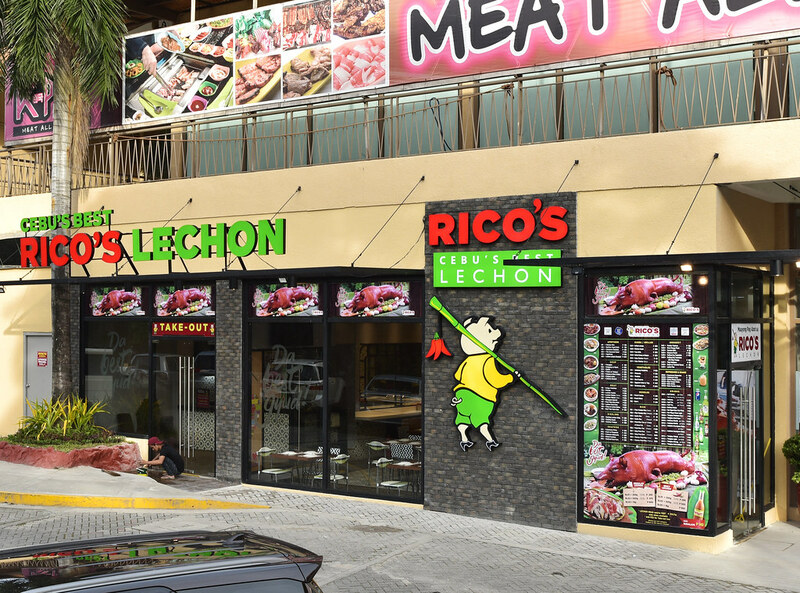 Rico’s Lechon opened another branch. A much bigger one!!! 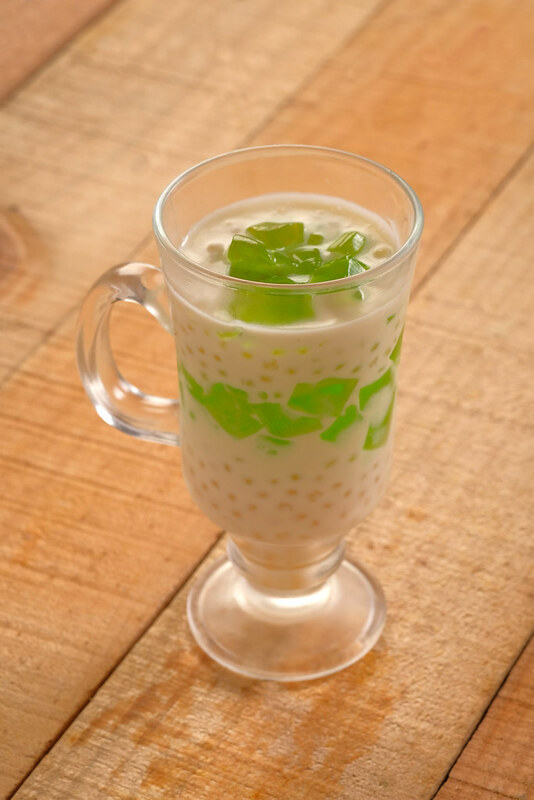 It was at 1st Level, Food Village Building B of Tiendesitas, Ortigas East, Barangay Ugong, Pasig City. 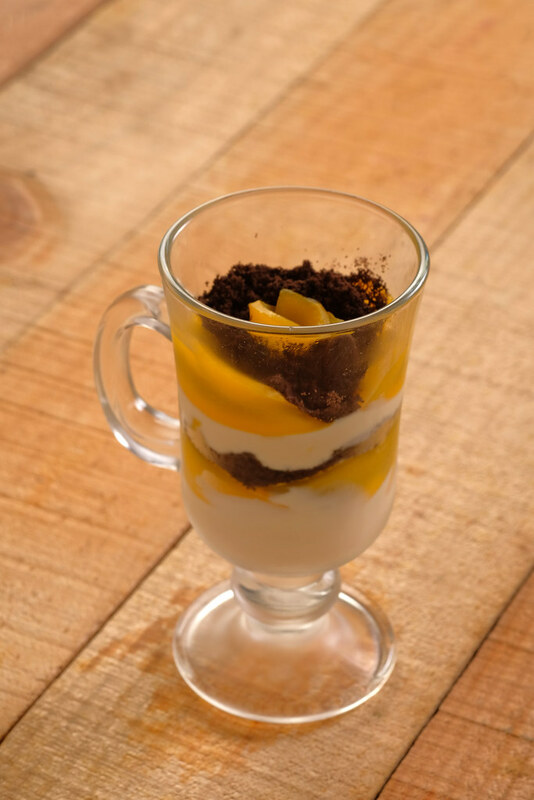 This was after the successful launched of their branches at Bonifacio Global City and Glorietta. 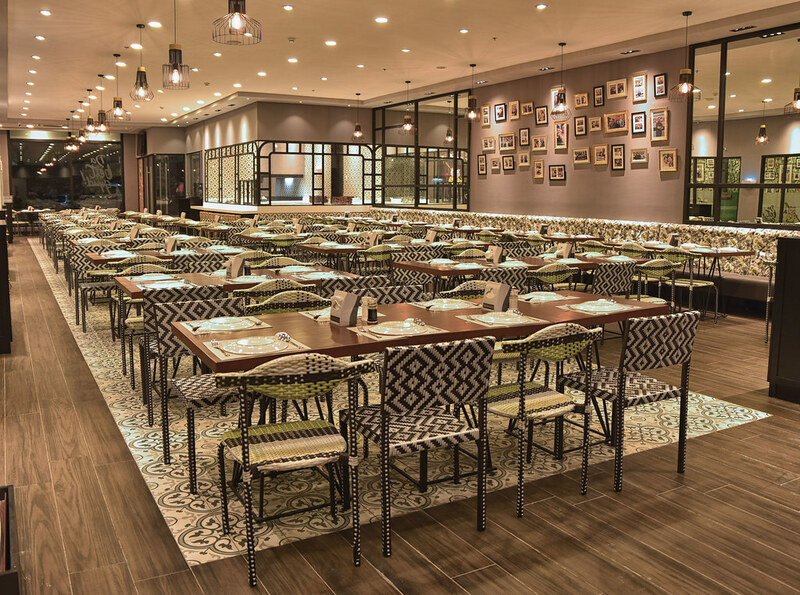 This newest branch offers a 733 square-meter space which can hold up to 300 seating capacity. 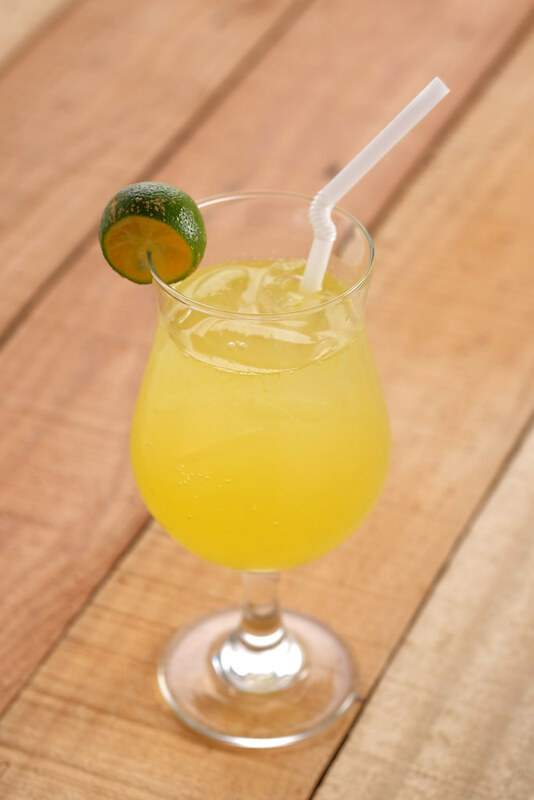 It also has seven VIP rooms which are named after a variety of districts in Cebu. Inside also is a larger Chopping Area. 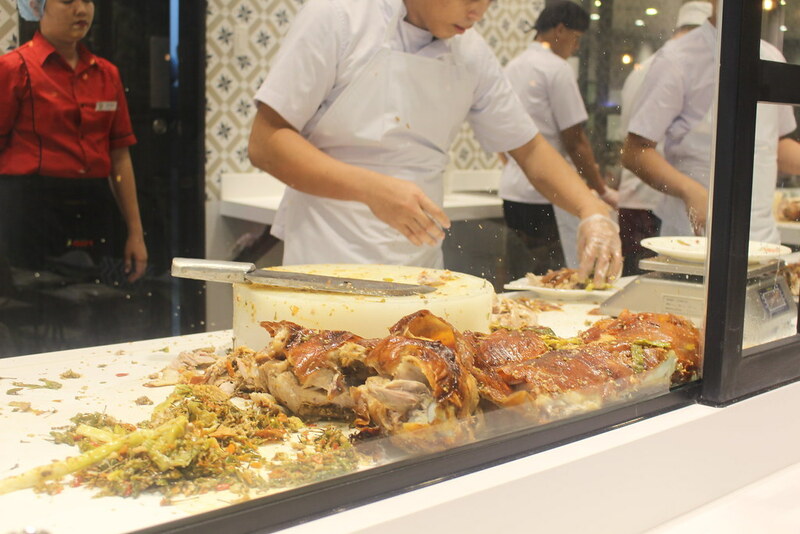 This is where you can view the mouthwatering half a kilo, quarter-kilo or a one full kilo order of original and spicy Lechon. 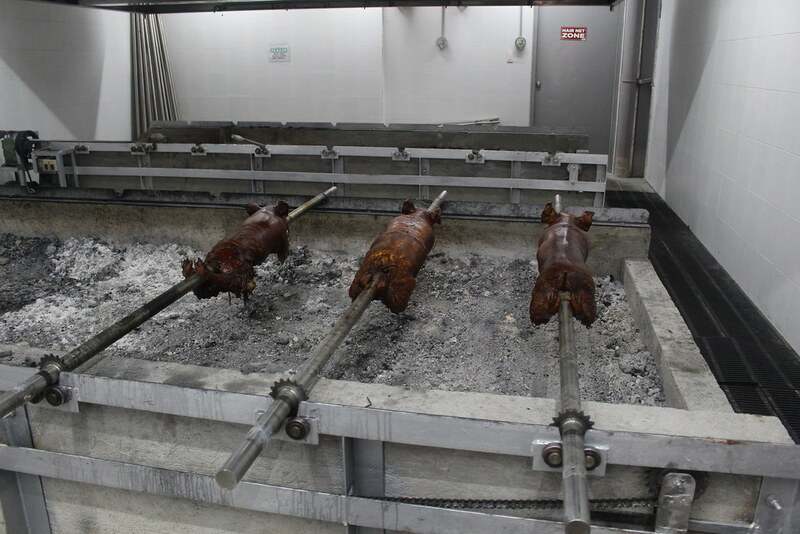 For those who are wondering where they are getting their Lechon. No wonder this space is really big because they have their own Roasting Pit that is being anticipated attraction for visitors of the vicinity. 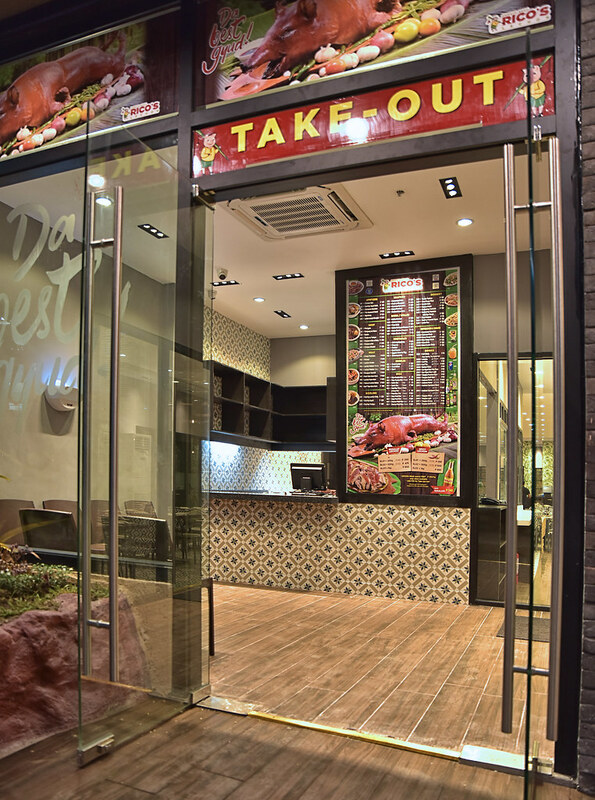 On the other hand, if you’re on the go and you just drop by don’t worry there is a separate takeout counter for your orders. 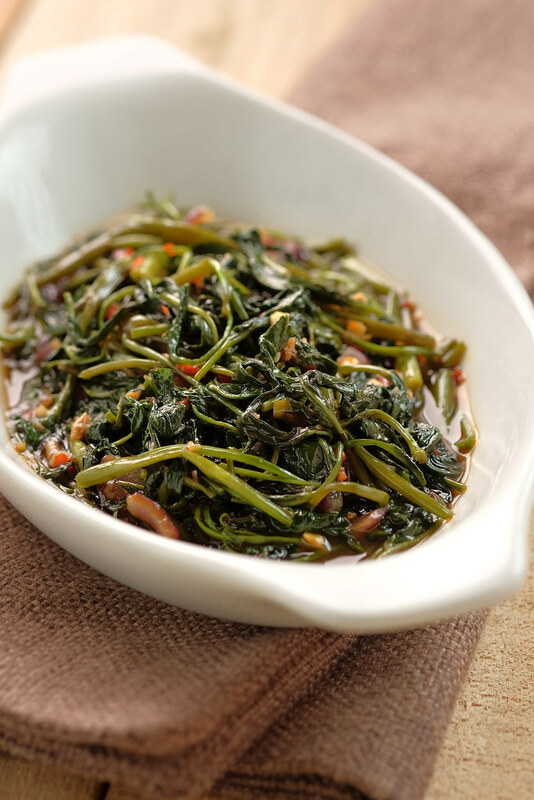 I know you can’t wait to know the new set of dishes they are offering. 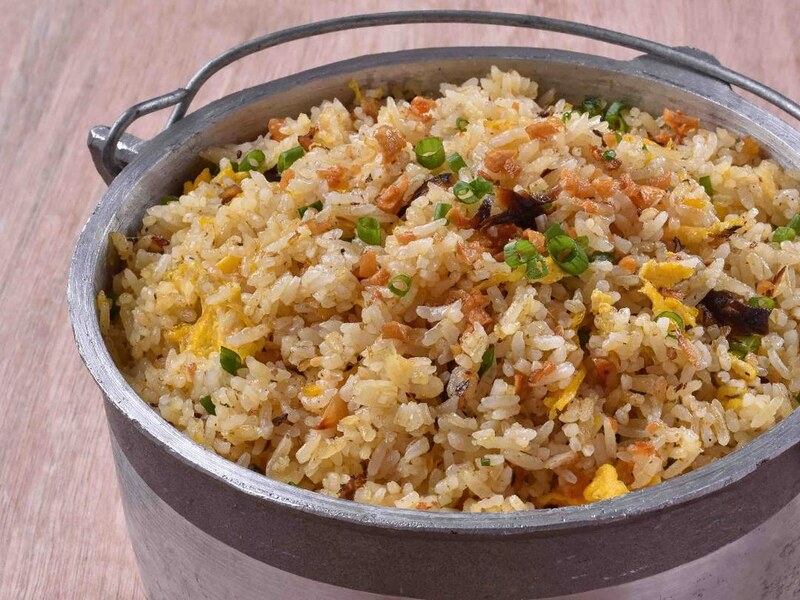 Sisig Fried Rice or the Chorizo Fried Rice. 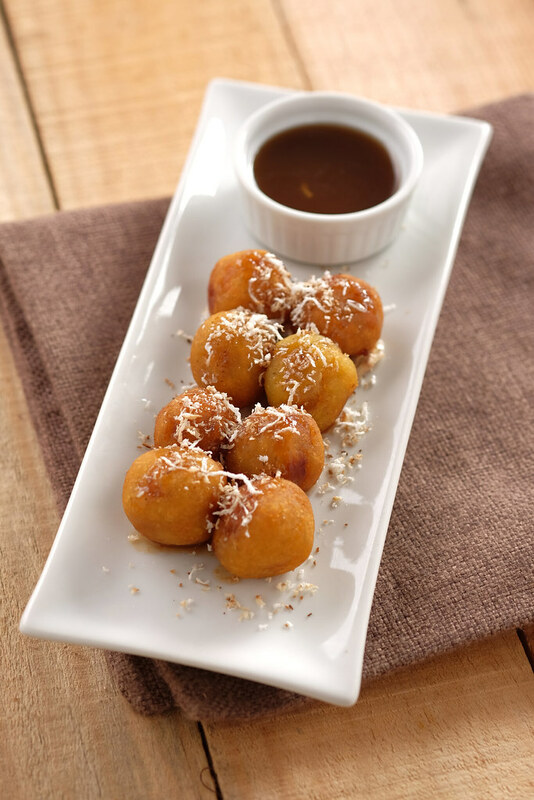 The dessert menu now offers Buchi with Caramel Sauce, Maja Kalabasa, and Leche Flan, too! 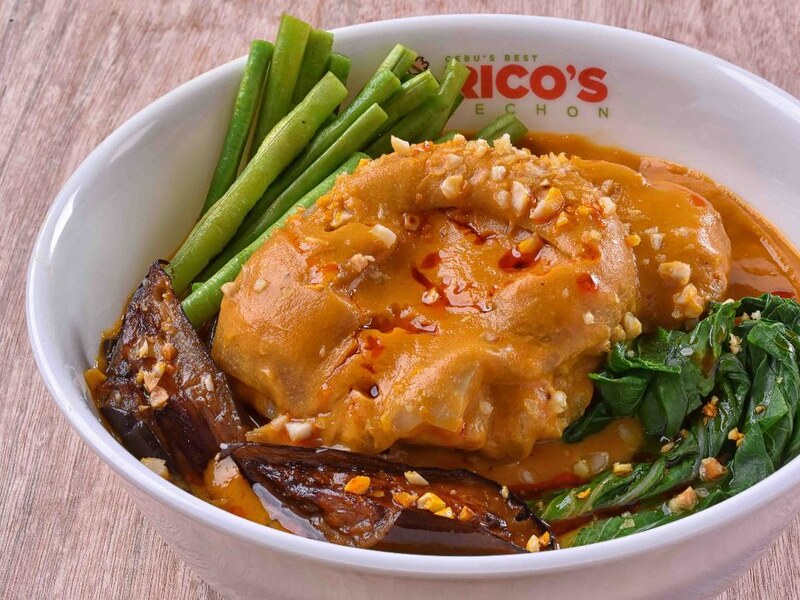 Besides on this amazing food here, there are also a lot of delicious and affordable dishes that you can choose from. 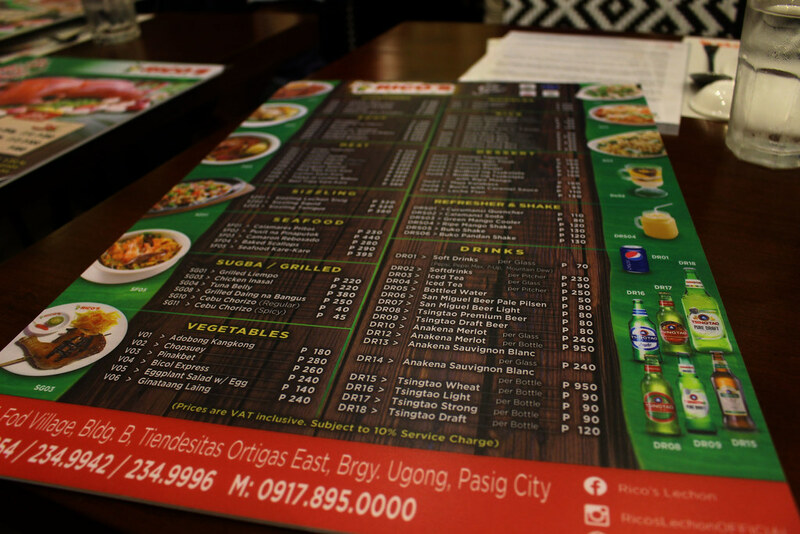 Below will be the picture of their menu for you to get a glimpse for you to have an idea about the prices as well. 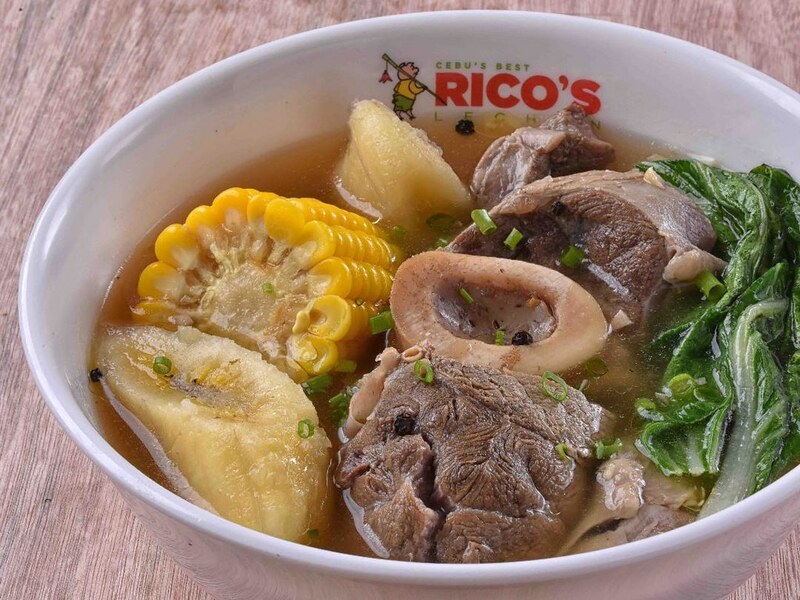 Keep an eye out as Rico’s Lechon prepares to open two more branches in the Northern side of the Metro – at Ayala Malls Cloverleaf and UP Town Center in Quezon City. 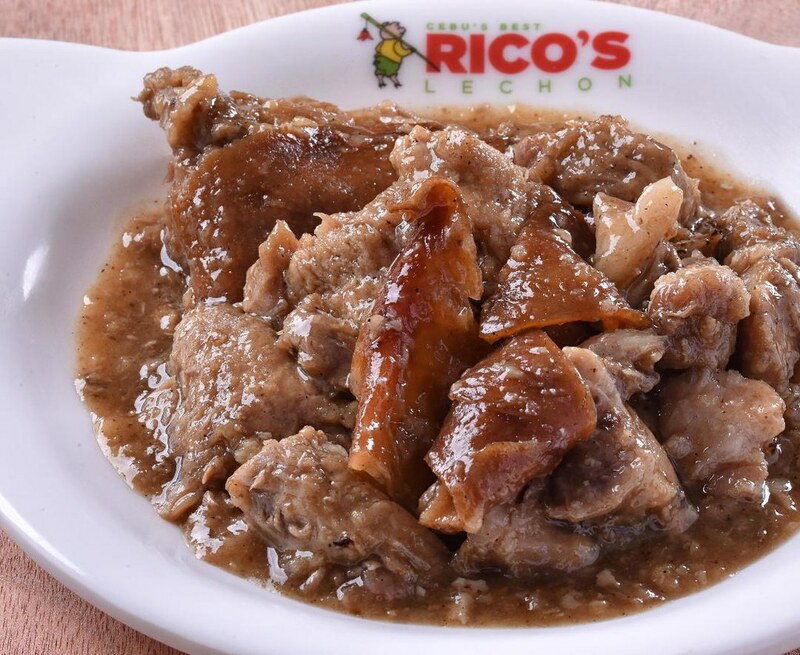 Rico’s Lechon, a Cebu’s best is now here in Metro Manila and they are expanding. 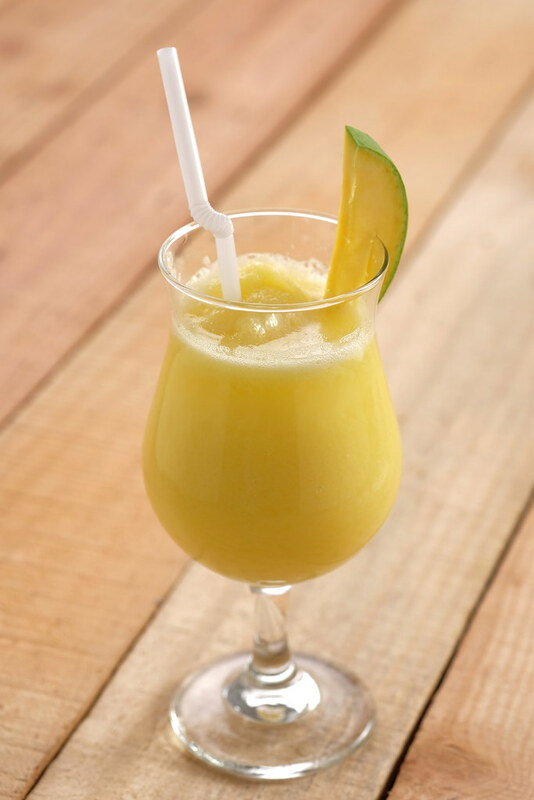 If you’re already craving right now. 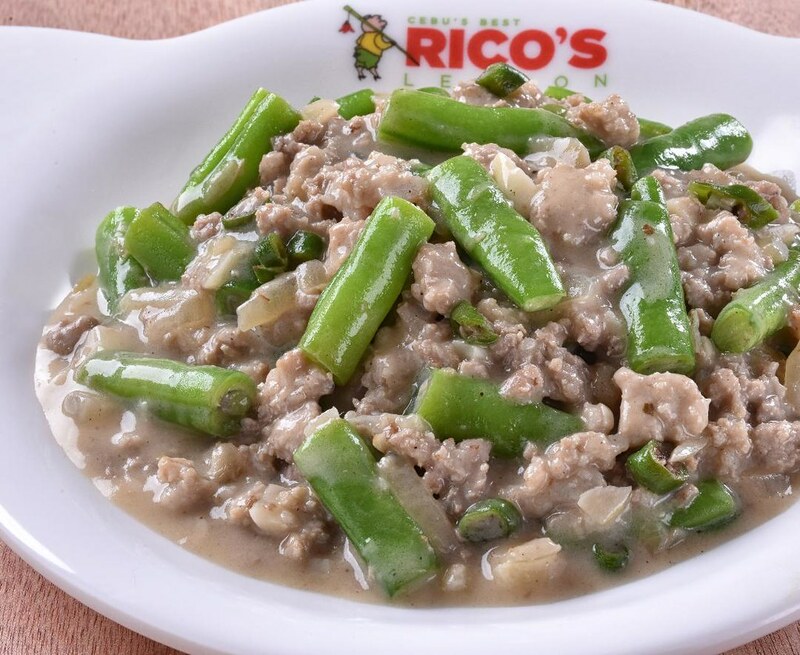 Come on visit Rico’s Lechon’s branches at BGC, Glorietta and the newest in Tiendesitas. 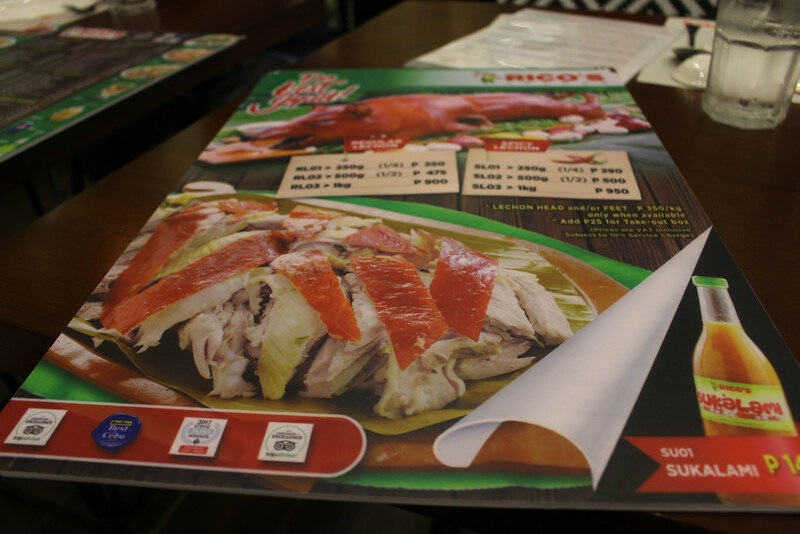 Experience and taste their one-of-a-kind Lechon and a lot more Filipino dishes. Philippines Identification System: Why Is This Needed and How To Register? up looking vacant display for long period of time.